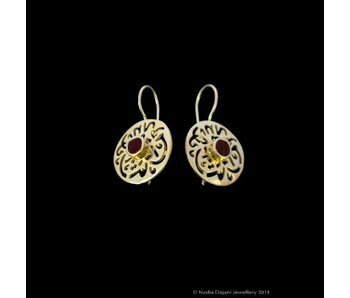 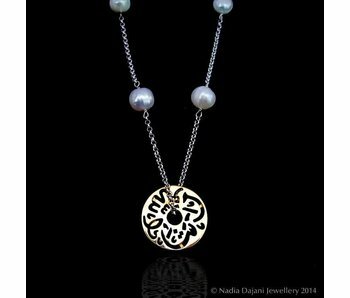 Gemstone necklace with a central silver pendant with Masha’Allah inscribed in Arabic calligraphy. 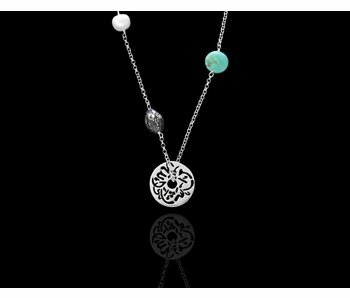 Necklace is available in a variety of gemstones please specify your preference to make sure we have the stones in stock! 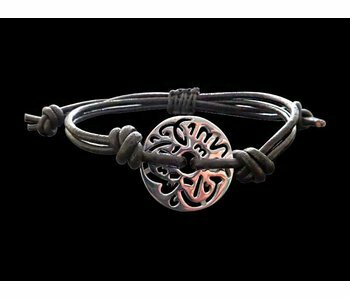 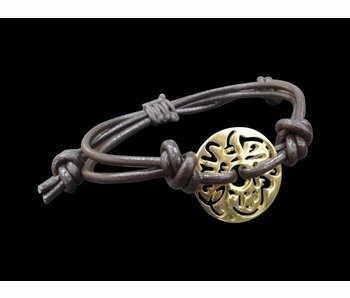 Two row black leather bracelet with silver and gold plated disc with Masha'Allah inscribed in Arabic calligraphy. 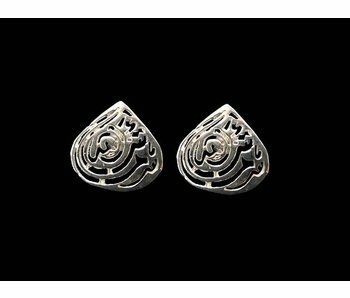 Masha'Allah is said as as a compliment and good intentions, for protection. 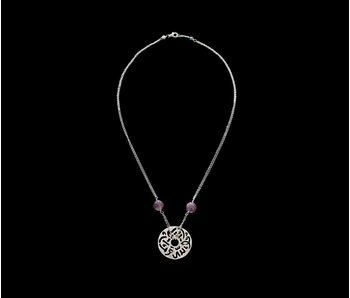 Silver chain necklace with a double silver chain, two amethysts and with a silver disc and Masha'Allah inscribed in Arabic. 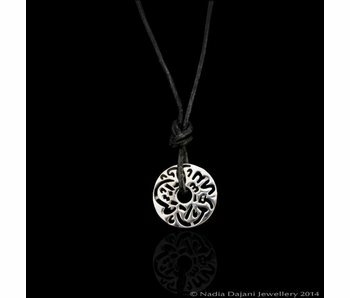 Masha'Allah is said as a compliment and with good intentions, and is intended as a saying for protection.